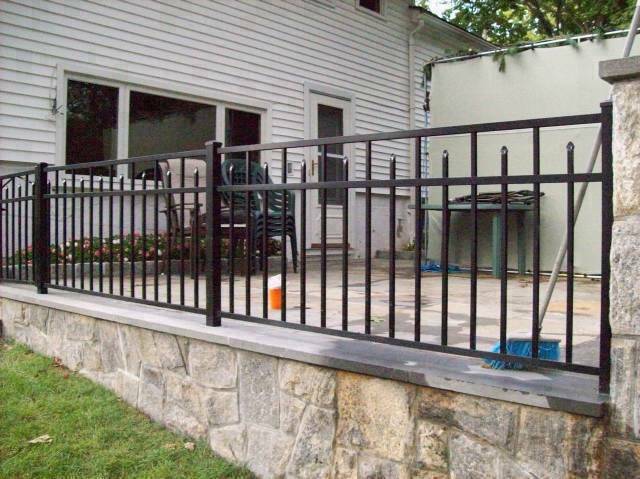 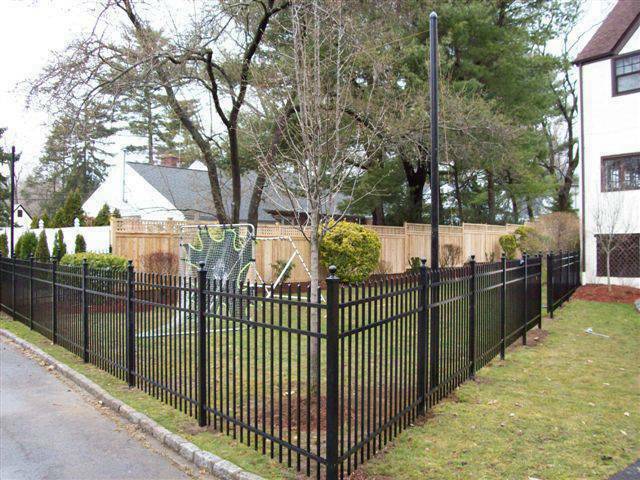 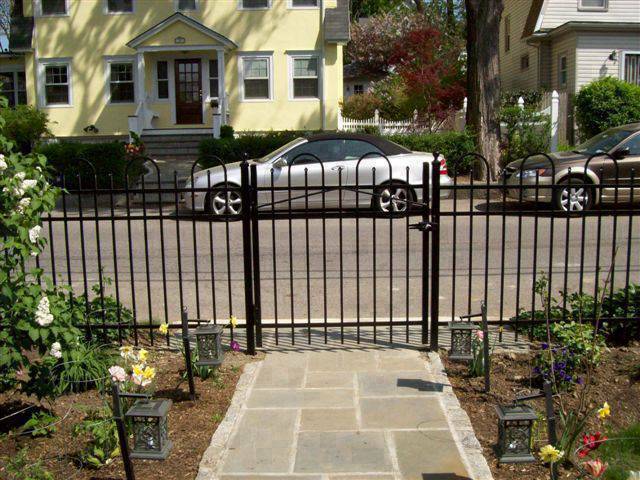 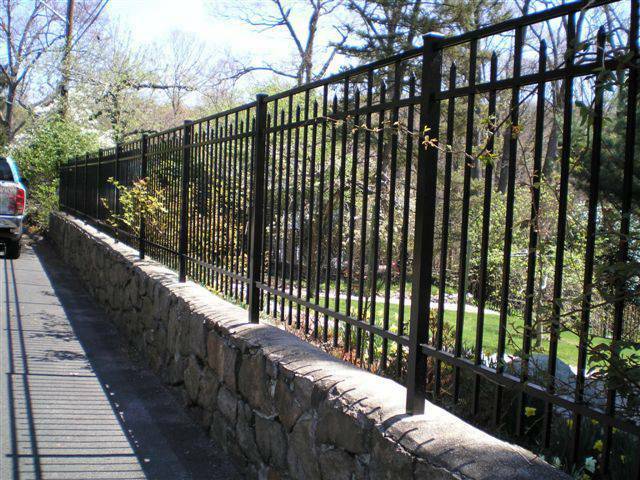 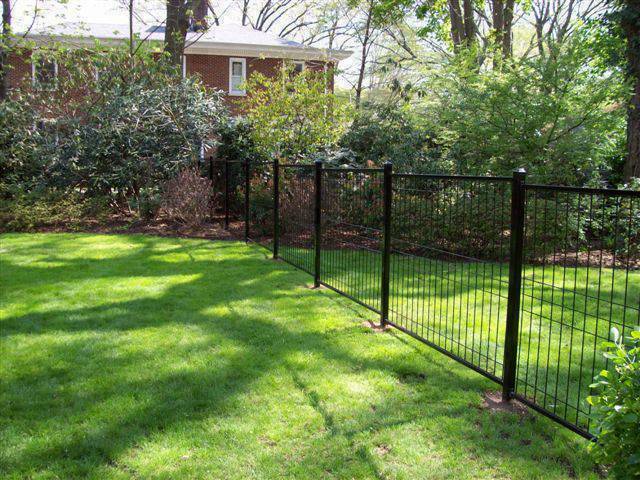 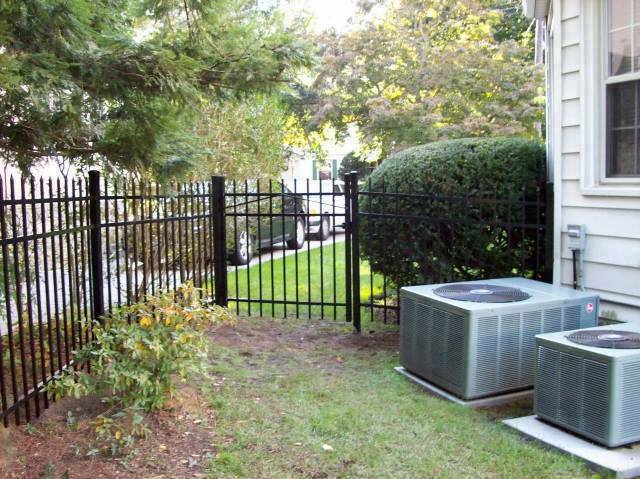 Our aluminum fences come in a very wide variety of styles, prices, heights, uses and colors. 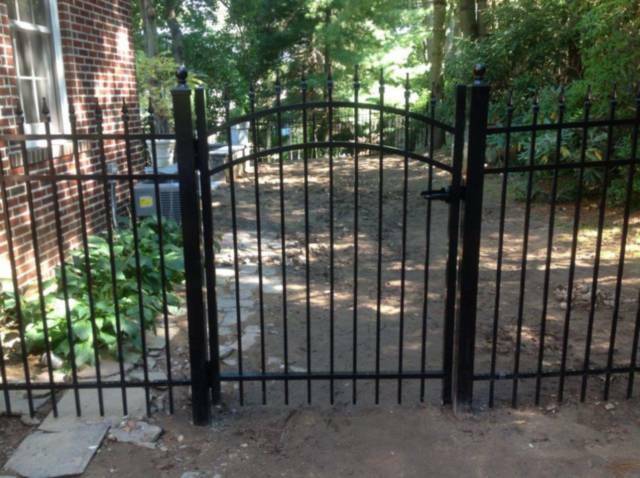 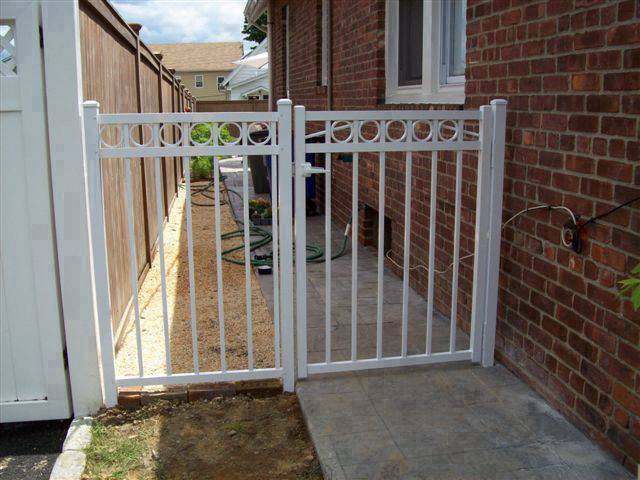 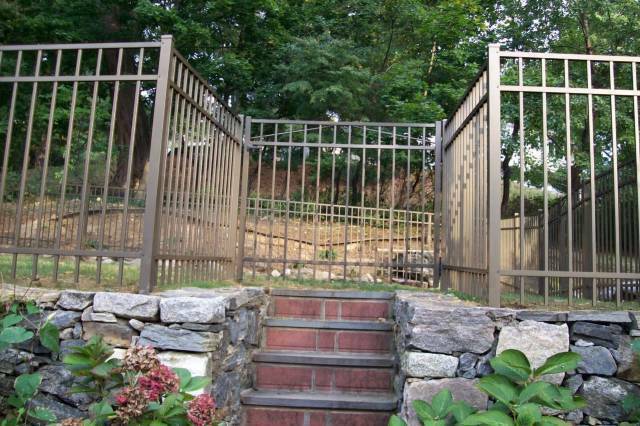 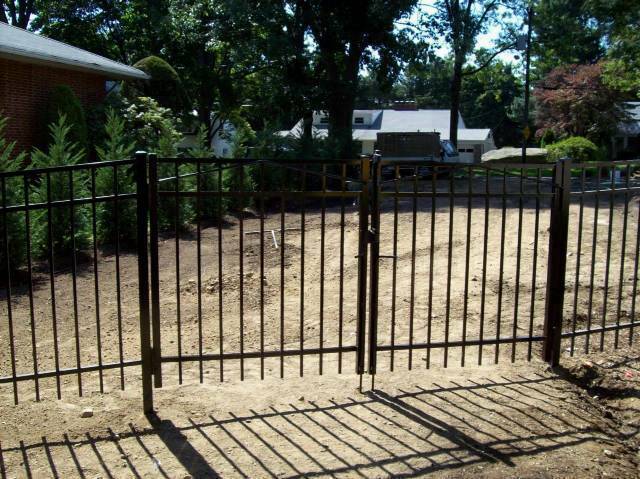 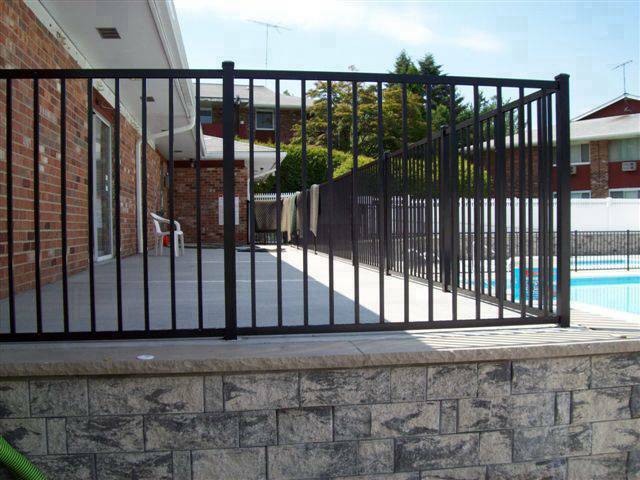 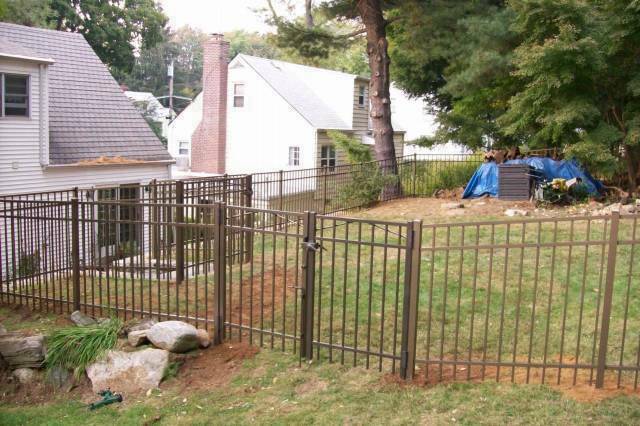 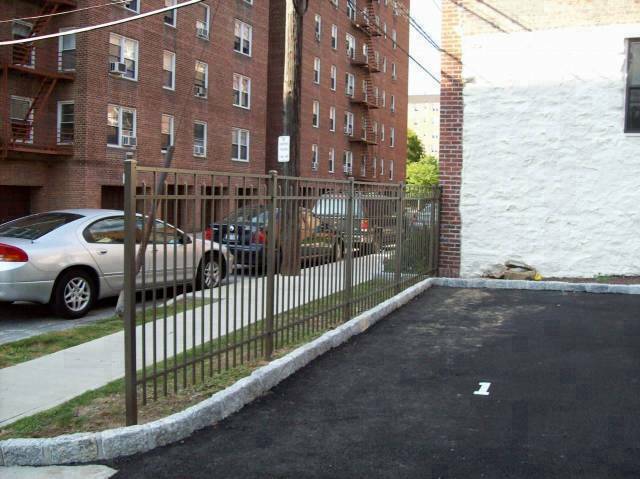 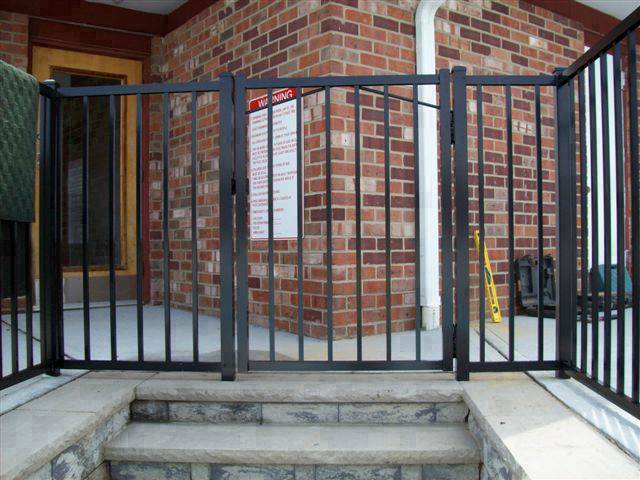 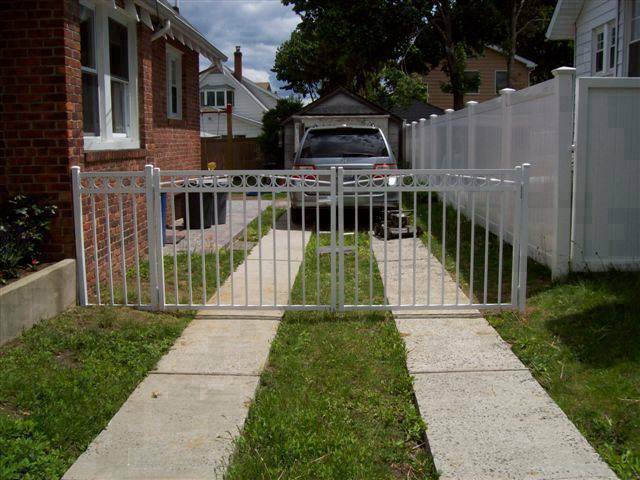 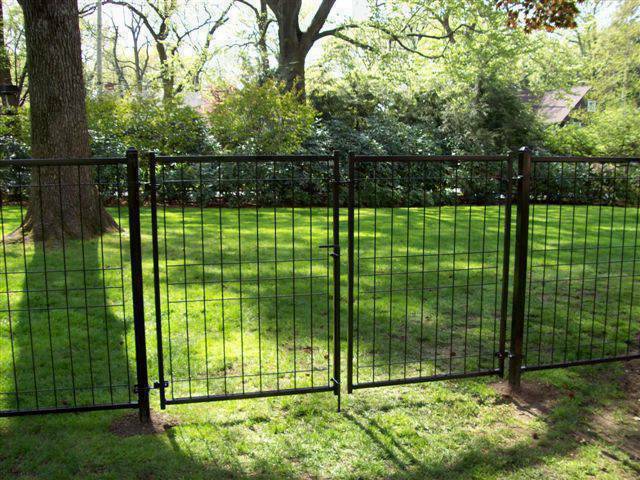 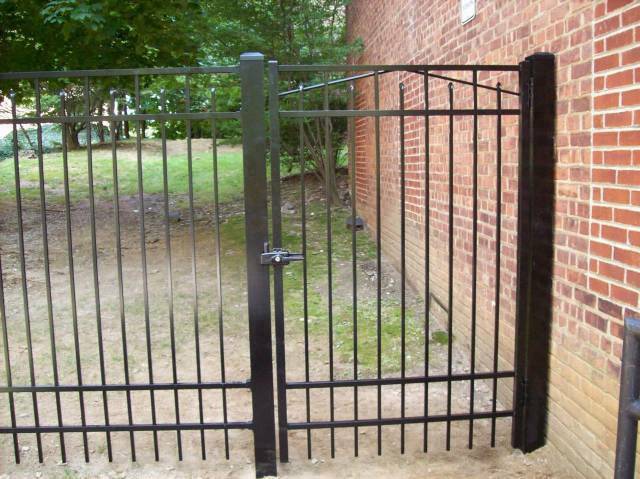 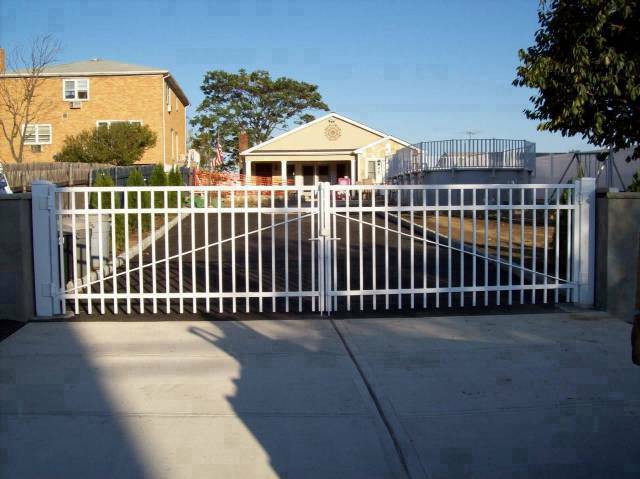 At King Fence we specialize in Aluminum Fencing, Railing and Gates for Residential, Commercial and Industrial applications. 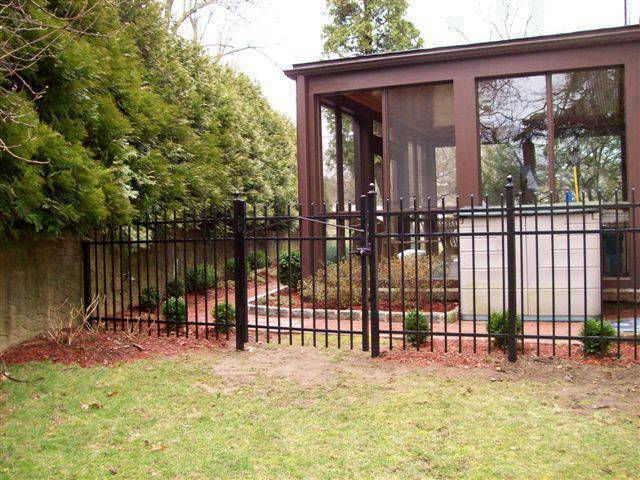 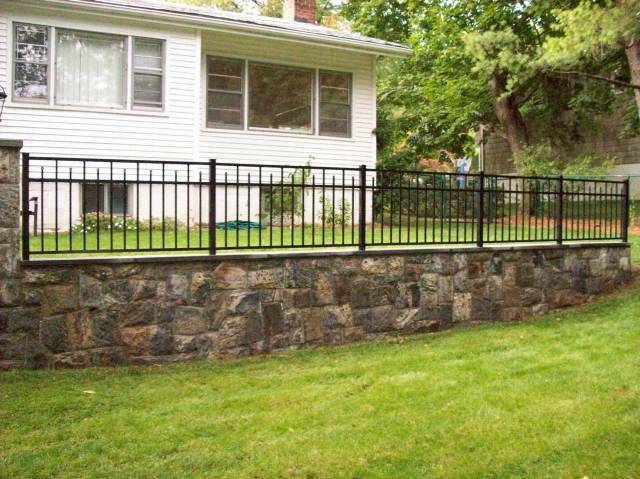 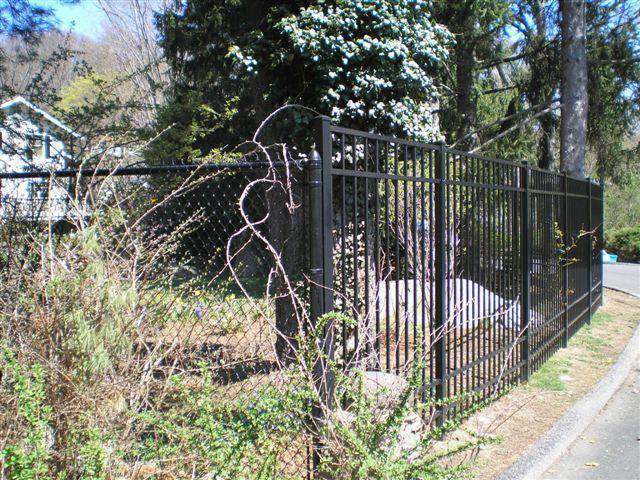 Please view our Aluminum Fence Portfolio below.